Easter is just around the corner! 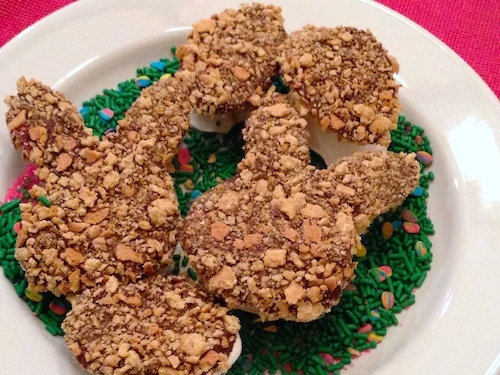 If you need a quick and easy dessert for a party, potluck, or you just crave sugar, check out these Easter s’mores! I used a recipe for homemade marshmallows that you can find here. They honestly taste so much better than store bought!